Coming from a long history, dim sums started in teahouses to refresh travelers along the Silk Road. From workers who have exerted their best efforts at work, dim sum was believed to be the comfort food in the afternoon for a relaxing tea, over good conversations. This has also been served even as early as six in the morning, gathering friends for a good meal. 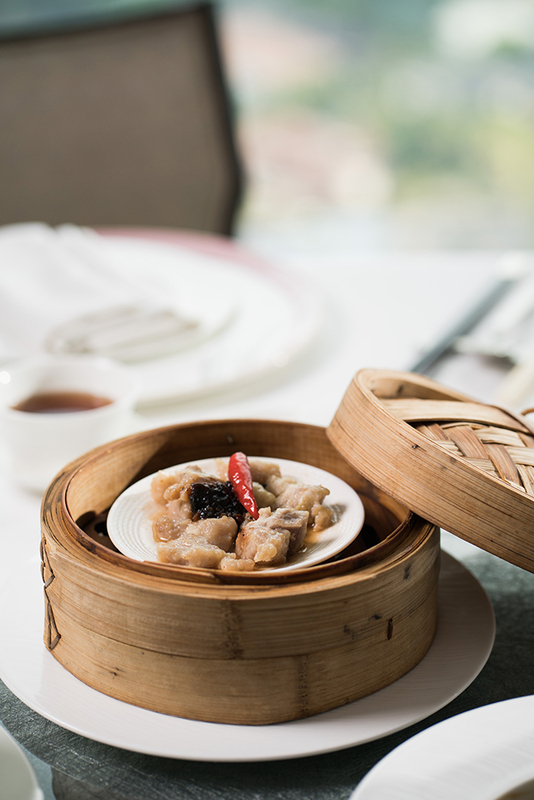 With this origin, dim sum has been a witness, and a great part of the Chinese culture. 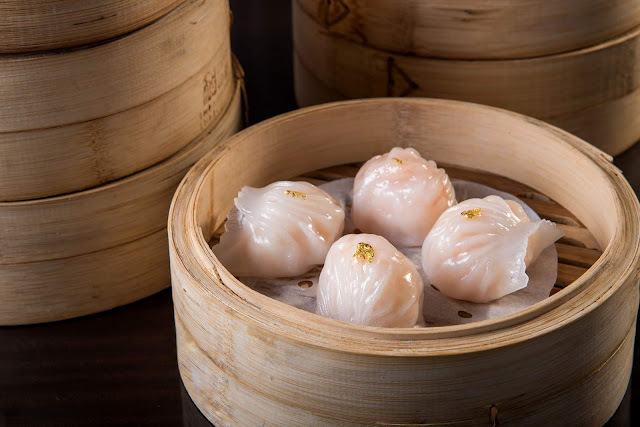 As Lung Hin features authentic Cantonese dishes, it also takes pride in the dim sum offerings that they serve, coming from dim sum master chef Wong Chiu Lung, who has been in the industry for years. 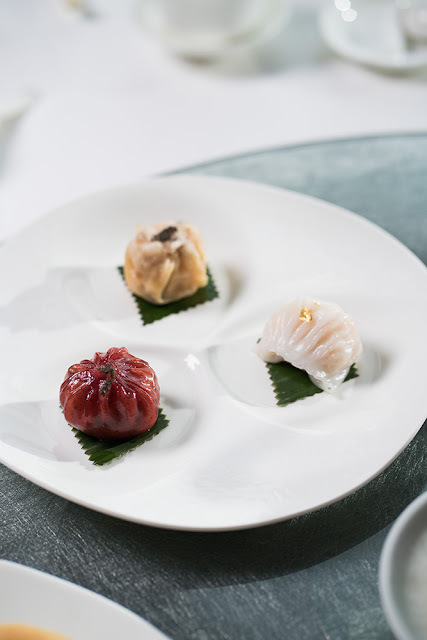 Having Hong Kong as his native, Chef Wong truly has practiced authentic dim sum cooking, wherein it is also believed where the best dim sum comes from. Enjoy steamed dumplings with fillings such as scallop, spinach and shrimp dumpling, chui chow, and simple but tasty shrimp with gold leaf, or also known as har kou. Filipino-favourite chicken feet with XO Sauce is also in the menu. 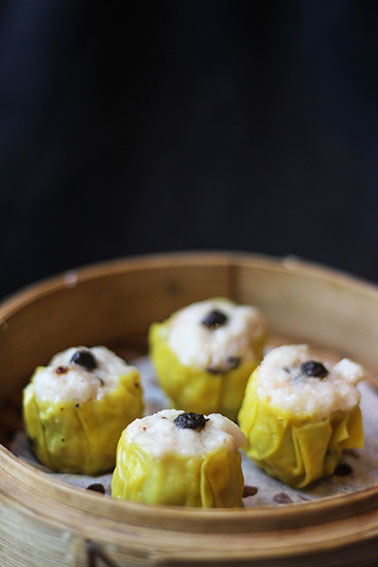 Drawn from the Yuan dynasty, pork siu mai with a twist can also be enjoyed, with its truffle sauce. 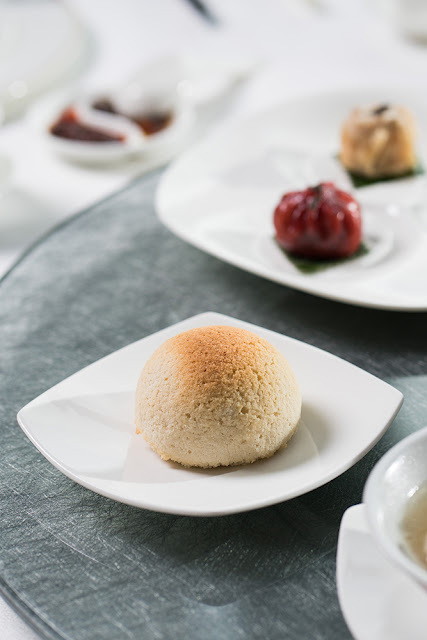 It may not be Dragon Boat festival, but the savoury abalone glutinous rice dumpling with lotus leaf can also be indulged in. Pan-fried and deep-fried versions are also available. Start off with the savoury Sesame Radish Cake, pan-fried with XO Sauce. Fried Taro Puff is also on the list. From all the dim sum dishes in the menu, crowd-favourite, Baked Barbecue Pork Buns, are a must to try. With its sweet, and crisp but melt-in-the-mouth, this brings such comfort that can be taken every day. 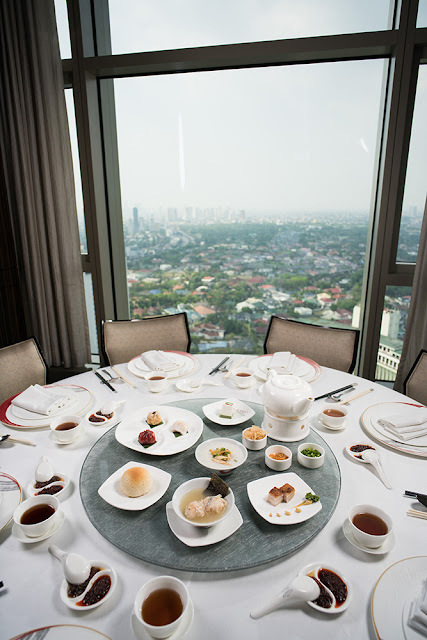 May it be steamed, pan-fried, or deep-fried, experience authentic Cantonese dim sum dining at the award-winning Lung Hin, located at Level 44 of Marco Polo Ortigas Manila. To know more about the hotel, visit www.marcopolohotels.com. Follow the Hotel in Facebook at facebook.com/MarcoPoloOrtigasManila or @MarcoPoloManila on Twitter or Instagram.